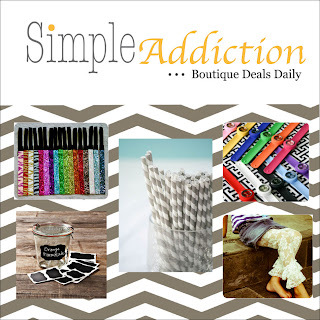 About our sponsor: Simple Addiction is committed to bring you the lowest prices on the hottest boutique items. Who said you couldn't save money while spending money? Our vendors offer items 50-80% off retail prices because of the volume Simple Addiction provides. We offer our items for 36 hours to keep our inventory fresh and it’s just exciting to watch the clock countdown! 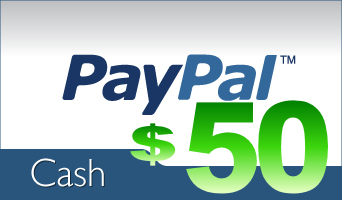 For $50 Giveaway All you have to do is enter to win using the super simple Rafflecopter below. RULES: Contest is open to USA & International. $50 Value. No purchase necessary. The winner will be selected by random.org and notified by email, and will have 24 hours to reply back before a new winner is selected. 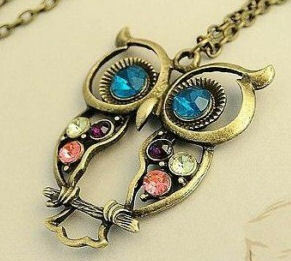 Giveaway ends Thursday July 26, 2012 at 8 PM EST. You Must be 18+ to enter this contest. Contest is no way associated with Facebook. Enter for your chance to win using the form below: Only Mandatory "Easy entry" is to enter the Rafflecopter form to be in with the chances of winning. All other entries are OPTIONAL and may give you better chance. All entries will be verified. Good luck! Health, Beauty, Children and Family are helping to cross-promote and are not responsible for prize fulfillment. I would buy a load of books. Target has the best prices on my printer ink. I am in need of some more ink. That is the first item I would buy. I'd buy a vibrating chair or put it towards a swing fo rmy baby due in a month or so! I would buy new sneakers. This would help out so much with our first one going to kindergarten this fall! I would buy a new dress for myself. I would buy myself school supplies since I'll be going back for my nursing program. I do need to stock up on new school supplies! Always looking for something fun. I would buy some decor for the apartment I am getting in a few months! A new handbag for myself! IF I were to spend it on myself, I would put it towards getting my hair done. I would buy some new makeup. I would buy myself a new bathing suit for our trip to the beach. I would buy my son some stuff for school. We are looking for places donating because we can not afford his school supplies and clothes this year. I would add it to my new camera lens fund. A few pieces of clothing and shoes! I'd spend it on hair products! If I was to spend it on myself I would get some new clothes! I desperately need some new shoes, so that's what I'd spend it on! I would buy school clothes for the kids with it. I'd use it on some clothing. I'd use it towards back to school shopping! If it were to spend on myself, I would either save it up to purchase an iPad or use it towards buying some camera accessories! i would buy school books for myself! Target always has great clearance shoes. I'd find some cute sandals. If I had to use it on myself I would probably get some new under things for myself. thank you!! I'd like to buy some back to school clothing for my kids. 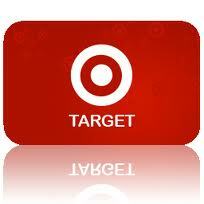 I would stock up on paper products at Target. I would use it towards clothes for my daughter, she is growing like a weed! It would go towards some desperately needed new clothes. i would buy summer clothes.. I would buy some cute linens! I'm a sucker for blankets. I would buy baby stuff since I'm currently expecting baby #2! Not sure. Probably shoes, cute flats or towards a good pair of gym shoes!! I think I would be practical and get a new Brita pitcher and replacement filters, since we're running low! I would use it on myself. I don't know what though. I would either do something fun, like makeup, or boring like school textbooks. Thanks for the chance!! If I won, I would buy a coffee maker.